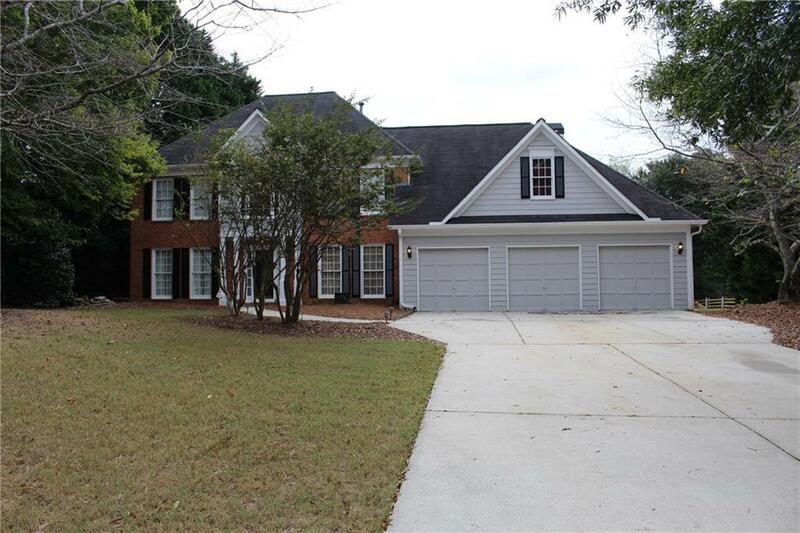 Home has lots of room for a growing family, comes w/a screend patio/porch. 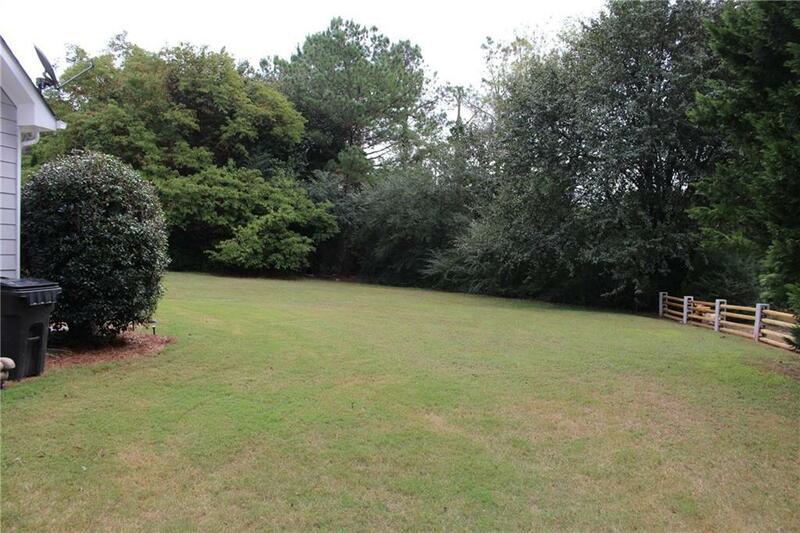 Enjoy looking onto the wooded backyard. 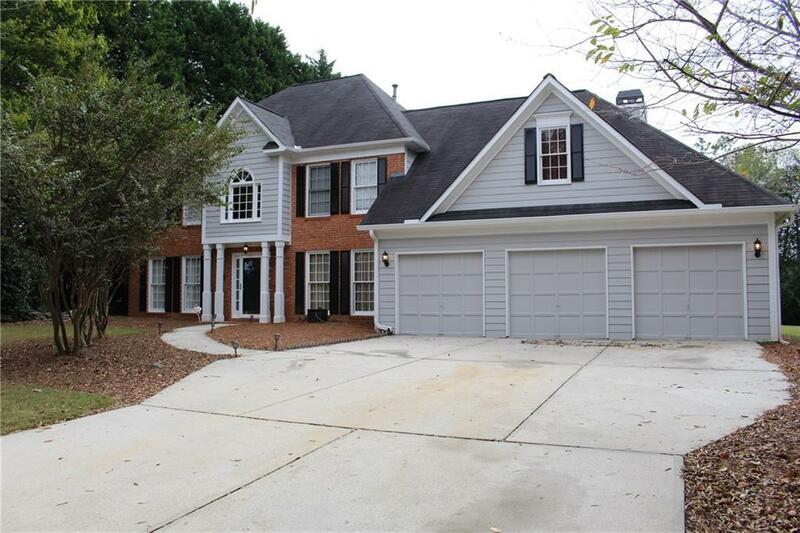 Home has an office on main level, living room and separate family room w/fireplace & bookcases. There is a breakfast area that opens to the family room W/fireplace. Upstairs, master bedroom gives privacy from the additional 3 bedrooms an offers a master bath, dual vanities, and garden tub with a separate shower. 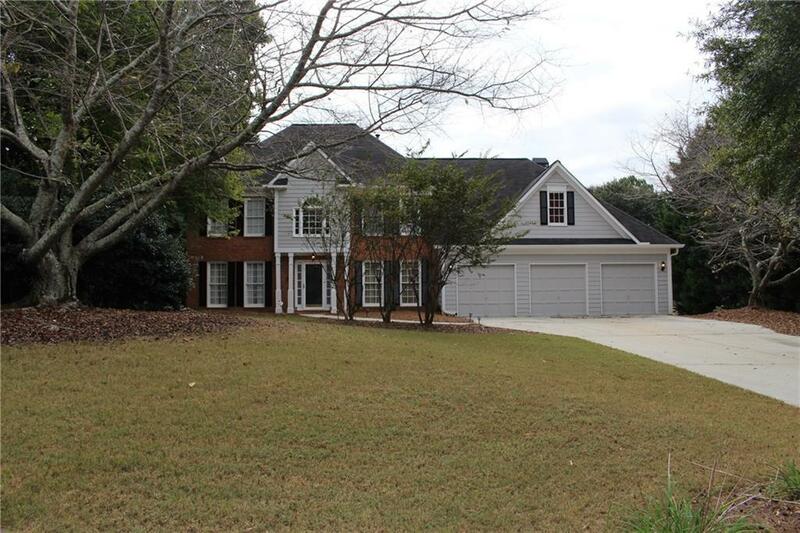 The home has a three 3 car garage & is located in the Grayson school district! Exterior has been freshly painted, and comes with cement siding!